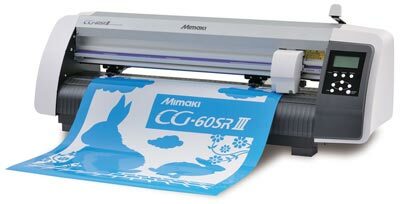 Click the button below to add the Mimaki CG-60 SRIII Cutting Plotter to your wish list. 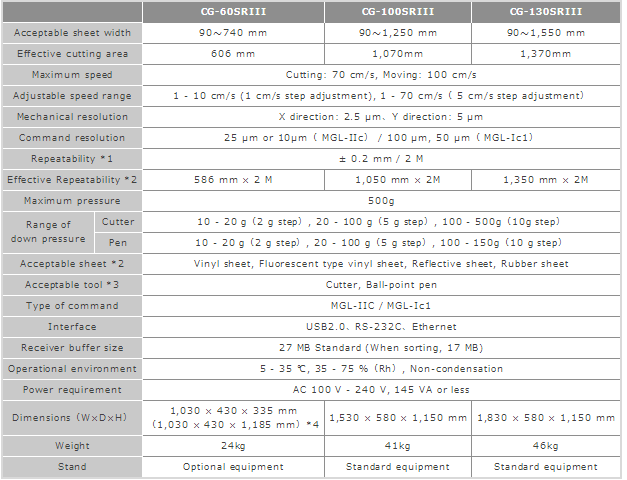 Mimaki’s new CG-130SR III range of cutting plotters features a 137 cm wide desktop model professional production unit. All with the capability to cut to a wider range of substrates and applications at higher speeds that ever before. By delivering a practical and cost effective solution for every sign and graphics need, the highest possible return on your investment is assured. to apply and more professional looking. Stand and sheet basket of CG-60SRIII are optional. “Continuous Crop Mark Detection” enables the continuous contour cutting of nested data. The new“Segment Correction Function”, which detects intermediate crop marks, enables accurate contour cutting of long-length prints. Furthermore, the original “Half Cut Function” enables easy removal of the nested data. ・Division Cut Function …　Division cut of data larger than sheet width. 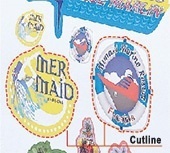 ・Overcut Function …　Minimize uncut portions by overlapping the starting and ending point. ・Larger LCD …　3-inch LCD (liquid crystal display) ensures easy operation. ・Ethernet Connection …　Network control via integration into office LAN. FineCut8 is plug-in software for Illustrator CS6 and CorelDRAW, which meet all high level cutting needs, such as the creation of contour cut data from images, or division cutting with a tiling function.